India is a land where myth and reality can mingle, where religion and culture is intertwined. Yes, India is a land of Gods and festivals. Out of millions of temples interspersed across India, there are some really popular ones. 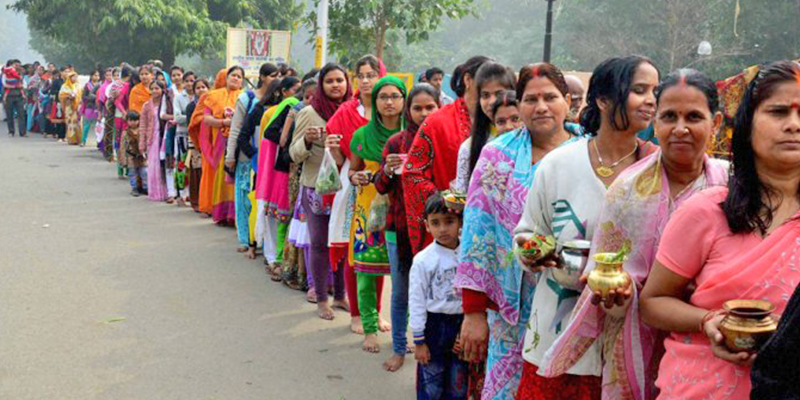 Not belittling other temples, these are hot-spots for devotees. Not intending to rank temples, just adding numbers to their popularity, the below given list shows the top 5 temples in terms of devotees turning up each day. It is the temple with maximum number of daily visitors. Apart from the mesmerizing 3rd century architecture and a scenic location, the devotees also visit this temple in Andhra Pradesh to pray and ask for boons which will make their lives better. The temple is considered as one of the eight holy residences of Lord Vishnu. It is believed that the idol will remain on earth as long as Kali Yuga persists and help devotees get through their perils. It is a revered temple for Hindus around India. 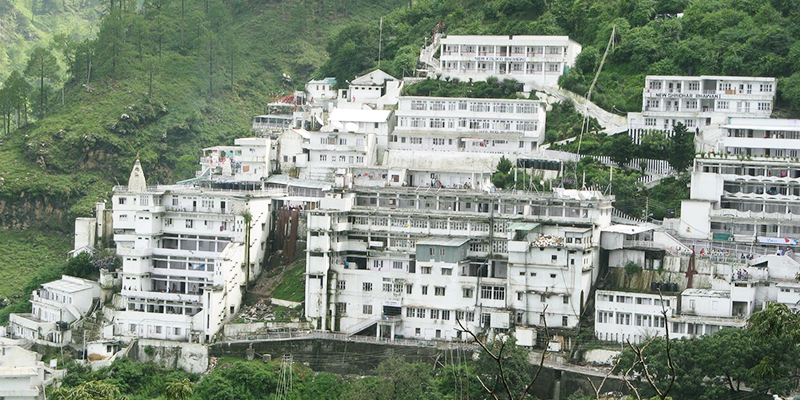 Situated within a cave on mountain top, one has to trek on mountainous terrain for about 13 km to reach the temple and yet millions visit Vaishno Devi Mata Rani Temple in Jammu. 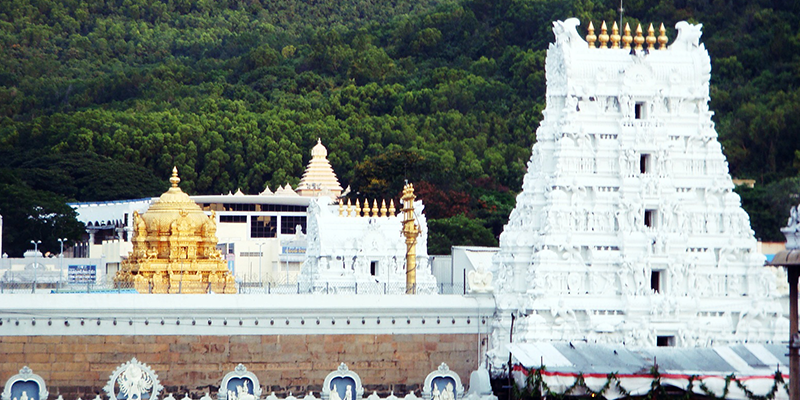 It is believed that one cannot take visit the temple unless there is a call from the deity. Pilgrimage to the temple is believed to bring overall prosperity and good health to the lives of devotees. This temple finds its first mention in texts of 5th century BC, according to available records the present day temple was erected sometimes in 15th century. 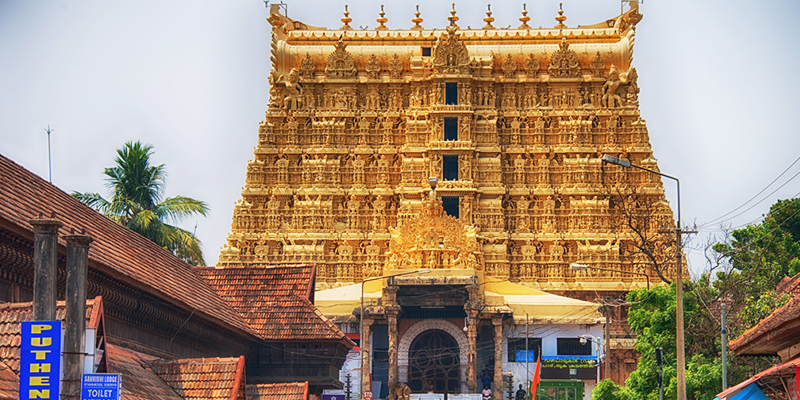 Padmanabhaswamy, the residing deity of the temple is supposed to be an incarnation of Lord Vishnu. Gold is offered at this temple by devotees who come to pray for prosperity. It is believed that you will get many times more the wealth contributed at the temple. No wonder then that the temple is presently the richest temple in the world! 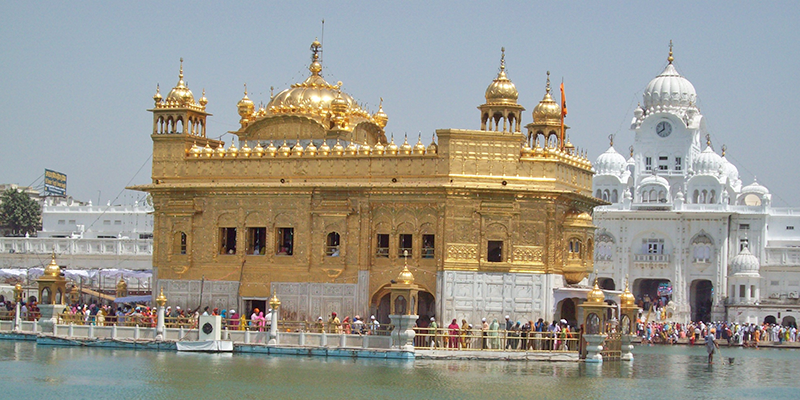 Also known as Harmandir Sahib, it is the holiest religious place for Sikhs. Sikhs from various parts of India visit this 16th century holy shrine in Punjab. It is believed that people entering the premises are in the divine realm. This is why one should not wear shoes and cover head before entering the temple. Only purified people can get in touch with divinity. The Gurudwara has one of the largest kitchens in India, where all the devotees can taste delicious langar food. It is one among the Char Dham pilgrimages that any Hindu is expected to make in a lifetime. 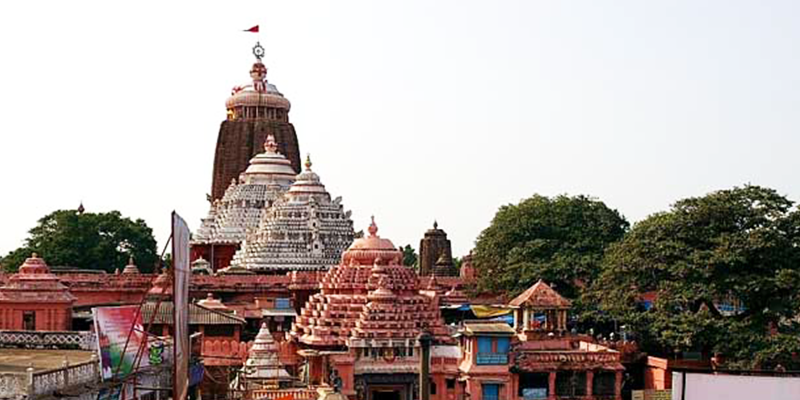 The residing deity of this temple is Jagannath who is a reincarnation of Lord Krishna. Apart from the beautiful architecture of this 12th century temple, worshipers believe in the presence of divinity within the temple. The idol of Lord Jagannath is life like and extremely beautiful. RailYatri Super Deal to Vaishno Devi this Navratri! Guruvayoor? 40-50K devotees and the 2nd richest temple in India.